Book Bite Reviews: I'm Participating in Bout of Books 9.0 and So Should You! 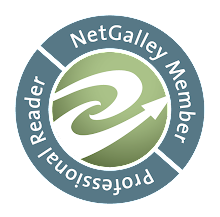 I'm Participating in Bout of Books 9.0 and So Should You! 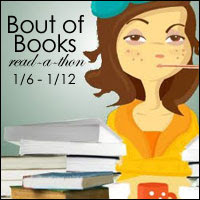 I am so excited to participate in the Bout of Books Read-A-Thon that is coming up in January. It has been almost a year since I have participated in a Read-A-Thon and I really need to get caught up in my reading. 4. Participate in one of the twitter chats. I set it as a goal every time, but lets see if I can finally do it. 5. Have fun and not stress about the amount I read. I hope you decide to join in the fun with me!